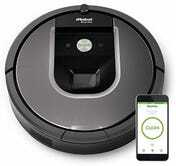 The Roomba 960 is a bit extravagant, but at $100 off, it might be worth considering if less expensive robotic vacuums haven’t checked all of your boxes. 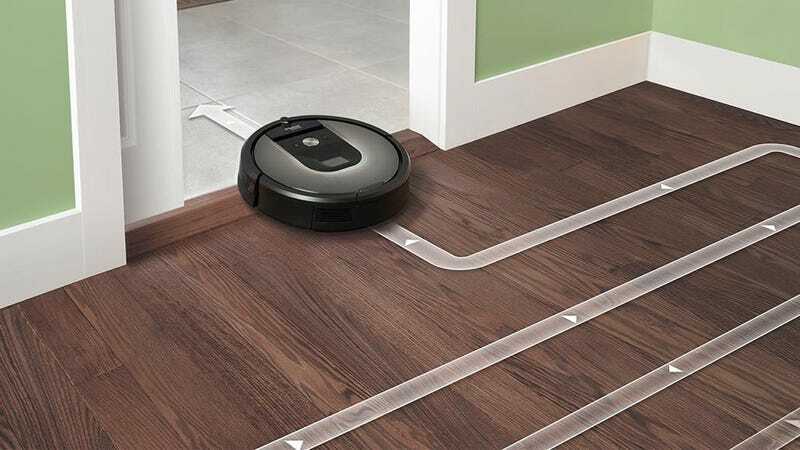 The key feature here is an onboard camera that allows the Roomba to build a constantly-updating map of your home, which means it can clean every square foot without wasting an hour ping ponging around the same room. Of course, you’ll also get Wi-Fi for app control, and a more powerful cleaning system than the entry level models. Today’s deal is a match for last year’s holiday shopping season, so if it’s been on your wish list, I’d get on this before they’re all cleaned out.